Sea Pines Catering, Hilton Head's premier caterer can expertly accommodate groups of two to 500 guests. Enjoy award-winning service and cuisine, as well as the finest selection of unique golf course, clubhouse, beach and marina venues. Special events, special places, special memories. 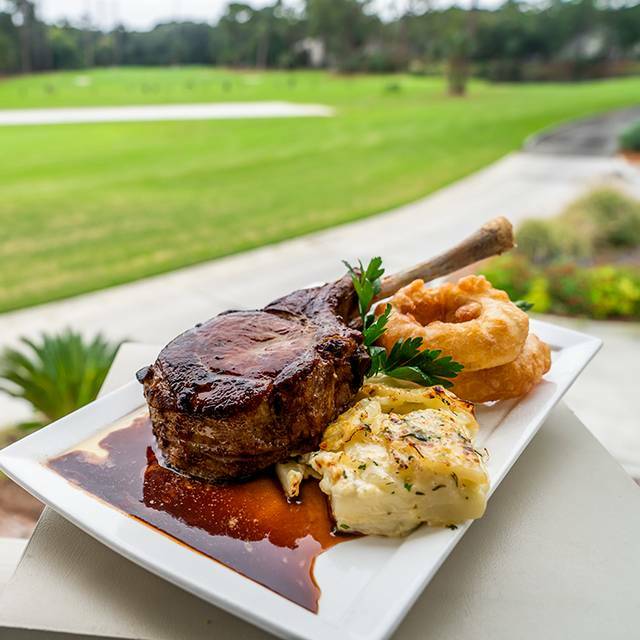 Indulge your appetite for exceptional dining at Links, an American Grill and enjoy indoor and outdoor seating overlooking famed Harbour Town Golf Links. Conveniently located within the stunning new Harbour Town Clubhouse, just steps from Hilton Head's no. 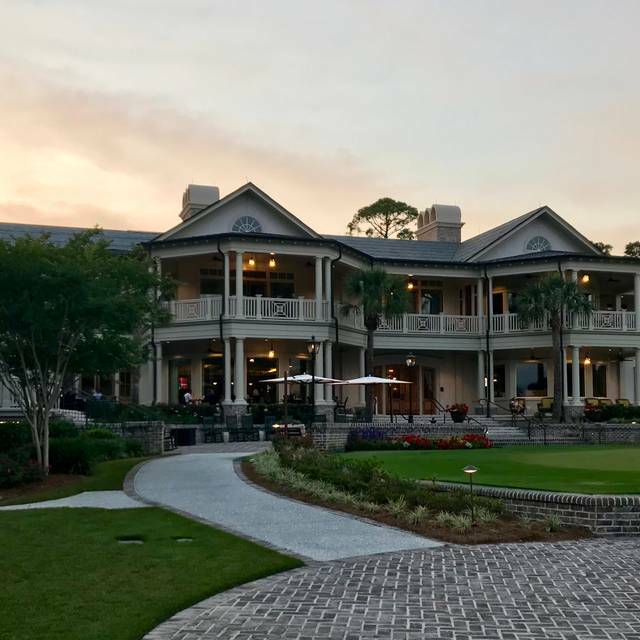 1 hotel, The Inn & Club at Harbour Town, Links is open to the public and features an innovative menu with a signature style. 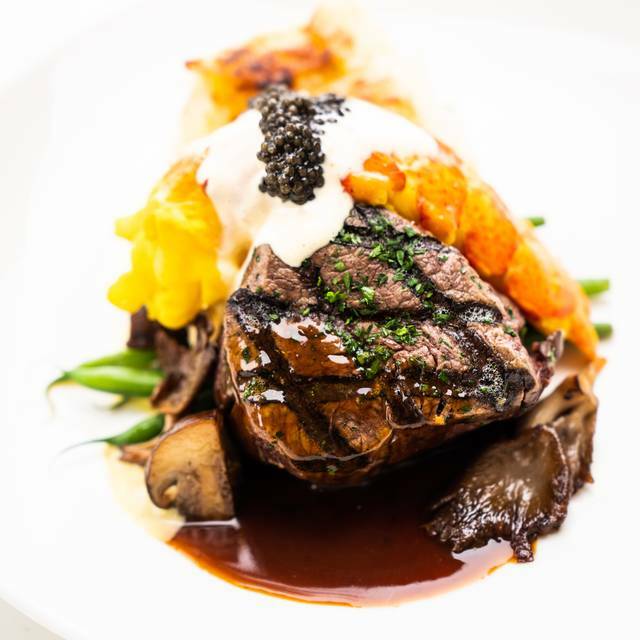 Links' menu, showcasing unique flavors, noteworthy grilled selections, including USDA prime beef and fresh seafood, is perfectly complemented by a Wine Spectator Award-winning wine list, local craft beers, handcrafted specialty cocktails and other libations. Spend our Anniversary at the Links Grill annually. Never disappoints! Horrible service!!! We went for breakfast, as we were sitting 2 tables near us were leaving due to poor service, we didn’t get it at the time but soon figured it out. We ordered right away due to this. Food came out in an acceptable amount of time. Our waitress never came to check on us after that. We had to go find her to get the bill as she was busy sitting and folding utensils and napkins. Would not recommend this restaurant as the service all around was very slow. Table next to us was complaint to their server as well. They were not busy at all during the 9-10am time for breakfast on a Sunday. I hope they pick up their service level over the next few weeks before the golf tournament comes here; otherwise, they are going to be in trouble. Wonderful experience. The service was awesome and the food was delicious. Our only complaint was the noise level was very high....sometimes hard to have a conversation. The manager Alex runs the restaurant very well. The staff is the most qualified in Sea Pines. Please go there. Very nice presentation, a little pricey but great atmosphere. Upon arrival we were very impressed with the view of the golf course and the overall layout of the restaurant. We were welcomed by a very friendly staff who took good care of us during our dining experience. The food was excellent and the portions were generous without being to much. 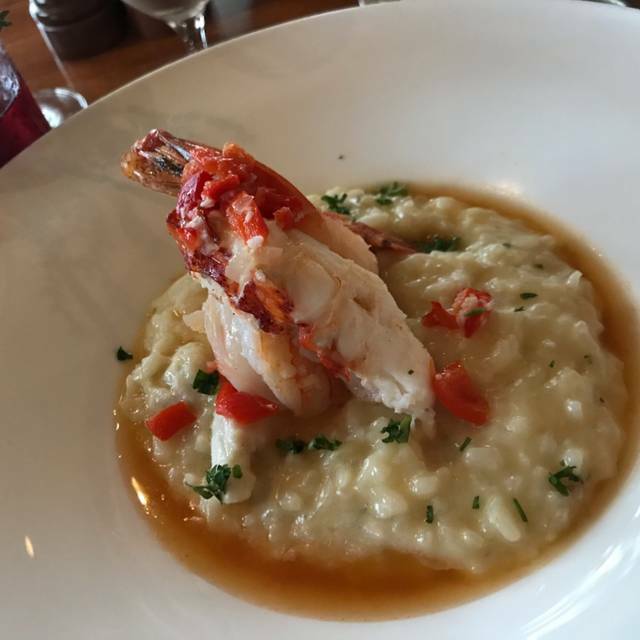 Have definite plans to dine again at the Links upon return to Sea Pines. We expected a refined dining experience but sadly, the noise from the bar spoilt the evening and the food was only average. Because we were eight, we were placed in the private Lighthouse Room, a smaller area with a nice view of the lighthouse. 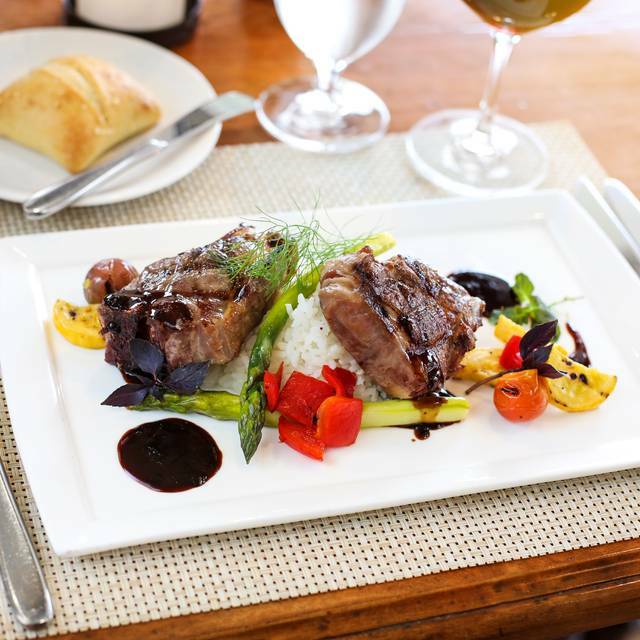 Danielle, our server, was A+: knowledgeable, efficient, accommodating to individual requests. The food, as always, was wonderful. Great wine selection, as well. We visit Links at least once each year when we come on vacation. Highly recommend. Food was very good, but bar was way to noisy. I had the prime rib, which was good, not great, but good ! Our waitress was not attentive. I visited Links for the first time with my wife for our anniversary and we were treated exceptionally well. Everyone made sure we were properly taken care of and congratulated us on our special day. Who I assume was the manager, was extremely kind and thoughtful. This was an amazing experience and we would certainly dine here during our next visit. When we are in Hilton Head, we always dine at Links. It’s outstanding in every way. No need to say anything else. Southern hospitality at its best. Wine selection was limited. Big city prices but not big city finesse. Decent food but not great. My favorite place in Sea Pines. My go to place in HHI. We ordered the tableside dinner for two, consisting of a Caesar salad, châteaubriand, and bananas foster bread putting. 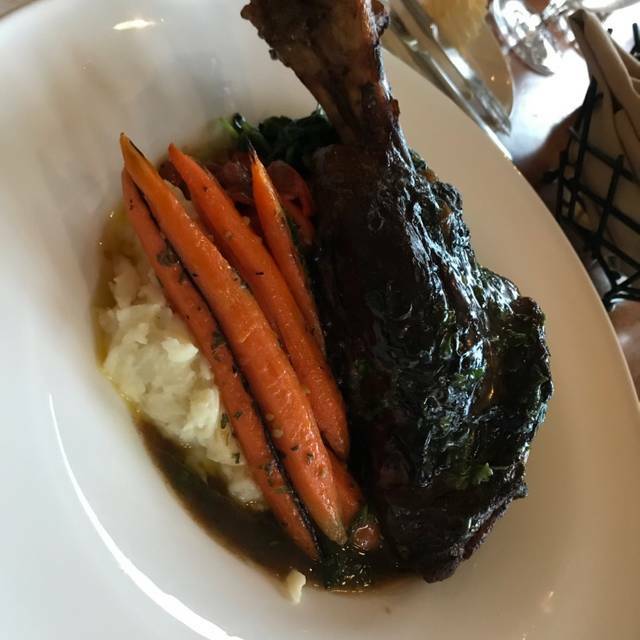 All the food was excellent, and the service was attentive without being obsequious. The only downside is that the decor is somewhat dated, and looks very 90s. Other than that, we had a lovely evening! Great food and service. Will be back the next time I am in Hilton Head. We had a very nice dining experience. We will definitely be back!!! Wonderful atmosphere, fantastic host and great waiter(Andre). The food was served at perfect temperature and in a very timely manner( which is sometimes difficult to achieve with a large party. We enjoyed salmon, prime rib, NY strip, fillet mignon,steak salad and all were cooked to perfection and so flavorful. 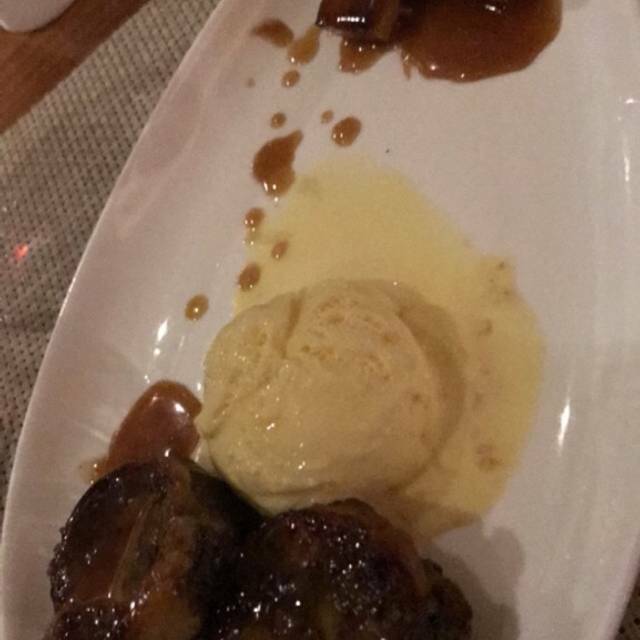 We shared 3 desserts and they were all delicious. We love Sam the bartender and he served up some great cocktails. The wine list is extensive as well. All in all, a great dining experience. 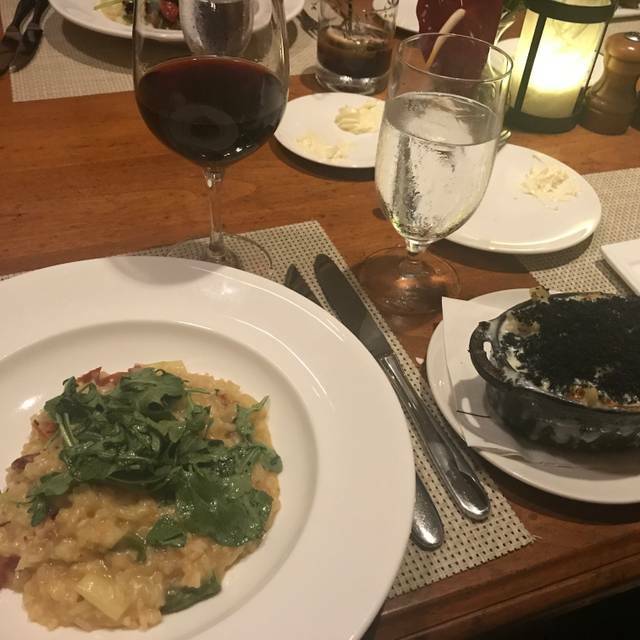 That was the first time I ordered the creamed spinach dish and it was absolutely the best tasting I have ever had. I'm not a lover of spinach but I would have that again. Overall the Links was great. A bit pricey for the quality but we enjoyed our Server and the table side salad was wonderful! My only complaint was the dress code was Resort attire(which was fine) but when we got there there were people in flip flops and shorts? And then there was a baby at the bar? Steaks were outstanding! Sides were OK to good. Service was very good. Just a bit pricey. We always get great service at Links. Alex the manager does a wonderful job ! Wonderful staff and food was fantastic. We will definitely go again. Food and service are outstanding. Beautiful venue. Love it. Good restaurant, been there before. This visit we experienced really lousy food. It was great. The view is great. Food and service was Excellent. Our New Year's Eve Anniversary dinner was outstanding! New Year’s Eve,,,what a disappointment, service just ok,food quality poor served only lukewarm, manager walks around not speaking to anyone , he seemed bored wishing he was somewhere else.extremely poor ,avoid if possible and finally not good value. Never go there again full stop. Dinner was good and service was excellent! 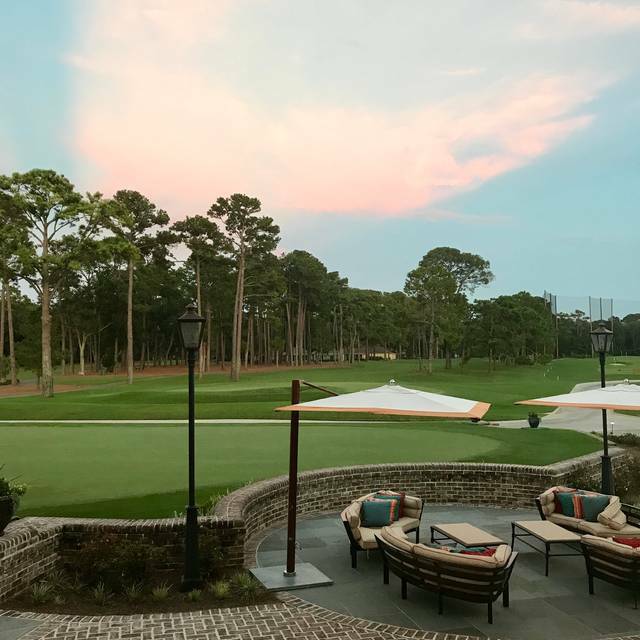 Links is a wonderful place to eat while visiting Hilton Head Island. The view of the golf course is very lovely! I highly recommend Links for breakfast and dinner.